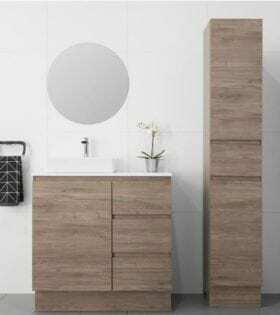 Browse Bathroom Tallboys & buy online or in store from Bathrooms Are Us, Brisbane's specialists. Competitive pricing, Australia-wide delivery available. 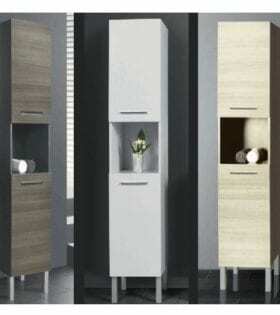 A Tallboy is a must for when you really need some extra storage space. You will wonder how you ever did without it.